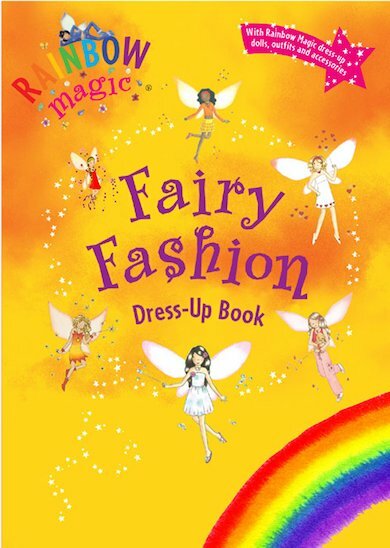 Dress up, glam up, glitter up and busy up with the sparkly Rainbow Fairies! Slumber parties or the Midsummer Ball… here are six pretty press-out fairy dolls to dress for lots of glittering occasions! I would really love it, I want it. Really Good!